Charlene M. Brennan of Strano & Associates Real Estate in Fairview Heights, Ill. is among 10 REALTORS® recognized today by the National Association of REALTORS® as finalists for REALTOR® Magazine’s 2012 Good Neighbor Awards. 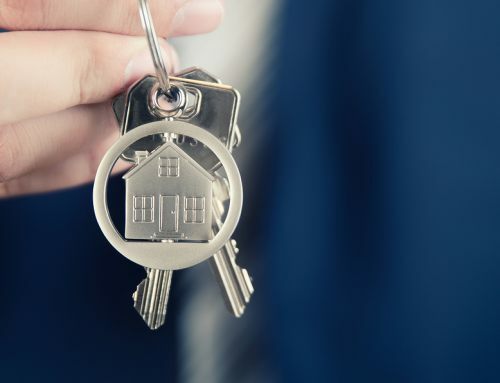 In small towns and large cities across the state, Illinois REALTORS® help shape and promote community values, giving their time and effort to noble causes. For 17 years, Brennan has been dedicated to helping serve the Rotary District 6510’s Belizean Children’s Program. She travels to Belize once a year with physicians to identify children who will come to the United States for orthopedic surgery. She photographs patients, coordinates their travel, and recruits host families to care for them. While they are in the U.S., she coordinates their medical care, testing, and physical therapy until they are ready to return home to their families in Belize. This year marks the 13th year the Good Neighbor Awards program has recognized REALTORS® who improve the quality of life in their communities through volunteer work. In 2006, Illinois REALTOR® Carol Sharp won the Good Neighbor Award for her tireless work at the Staunton, Ill. Food Pantry. In 2007, Illinois REALTOR® Virginia Ferry of Joliet received the award for her 36-year service to the MorningStar Mission Ministries homeless shelter. In October five winners will be selected from the 10 finalists and will receive travel expenses to the 2012 National Association of REALTORS® Conference & Expo in Orlando, Fla., where they will receive their awards. Winners will also receive national media exposure and a $10,000 grant for their community cause. The five honorable mentions will receive a $2,500 grant. The winners will be featured in the November/December issue of REALTOR® Magazine. Read more about the 10 Good Neighbor Awards finalists here. 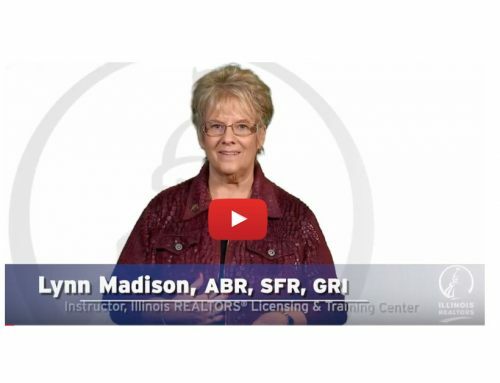 Learn more about Illinois REALTORS® in the community here.